Dr. Benjamin Kutsyuruba is an Associate Professor in Educational Policy, Leadership, and School Law and an Associate Director of Social Program Evaluation Group (SPEG) in the Faculty of Education at Queen’s University, Kingston, Ontario, Canada. Throughout his career, Benjamin has worked as a teacher, researcher, manager, and professor in the field of education in Ukraine and Canada. He completed his PhD in Educational Administration at the University of Saskatchewan, Saskatoon, Saskatchewan, Canada. 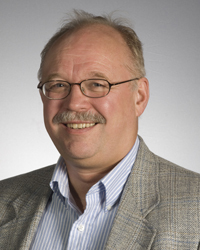 His research interests include educational policymaking; educational leadership; mentorship and development of teachers; trust, moral agency, and ethical decision-making in education; transnationalization of higher education; school safety and discipline; and, educational change, reform, and restructuring. His areas of teaching are educational leadership, school law and policy, educational policy studies, and policymaking in education. Dr. Keith Walker is a professor in the Johnson-Shoyama Graduate School of Public Policy (30%) and in the Department of Educational Administration in the College of Education (70%). He believes in the fundamental importance of robust systems of early childhood, K-12 education, and post-secondary education for the well-being of civil societies and has a wide-angle focus on lifelong and life-wide education in his work. To his way of thinking, organizational-community and leadership learning and development in all three sectors (public, social and private) are critical. His academic expertise in educational administration, executive leadership, organizational development and applied ethics, match well with his public policy research interests (governance, leadership-constituent relationships and social policy). Walker’s present projects range from an examination of trust – why it is important, how it can be sustained – to how we might further engage public and social sector becoming flourishing and engaging organizations. 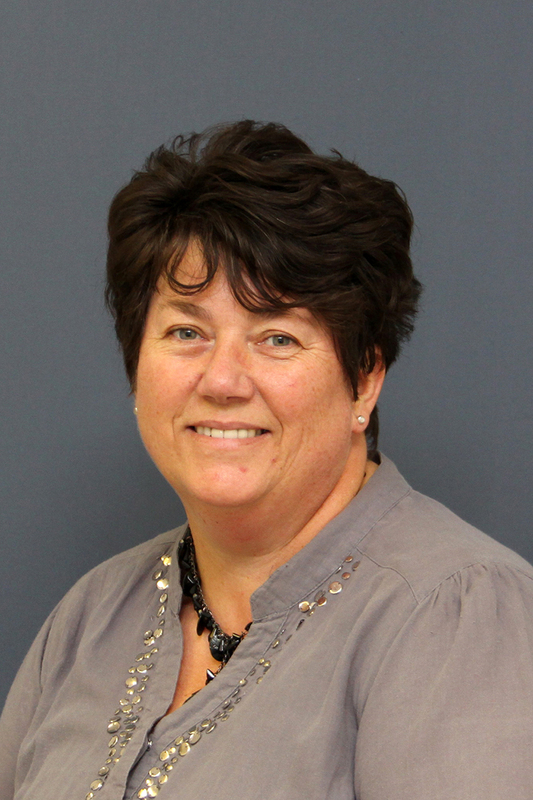 Dr. Lorraine Godden is an Assistant Professor (Adjunct) in the Faculty of Education at Queen’s University where she teaches leadership courses in the teacher and masters of education programs and she is a Faculty Liaison in the teacher education program. Lorraine is currently Principal Investigator of a pre-evaluation project exploring the experiences of participants in the Youth Job Connect program for the Ministry of Advanced Education and Skills Development, and is a researcher on a longitudinal project examining teacher induction programs across Canada. Lorraine is also particularly interested in the professional development of career education and guidance teachers. Lorraine’s doctoral work investigated the interpretation of career education policy documents as connectors between education and labour market needs. Lorraine has completed many research projects investigating the use of metacognitve strategies in mentoring youth in work-based education situations, community-based projects that support youth with school-to-work transition, and raising youth participation in post-secondary education. Lorraine holds degrees in Business and Marketing (England) and in Education (England and Canada), in addition to vocational qualifications in workplace assessment and quality control of work-related qualifications. She has been involved in many mentoring projects in both educational and workplace settings, and has been in leadership positions in both for profit and non-profit sectors. Lorraine held positions in England where she was a School Governor, and in Adult Education managing a portfolio of professional development qualifications for school support staff and school governing bodies. Leigha Covell is a recent graduate of the Faculty of Education at Queen’s University, Kingston, Ontario, Canada. Her master’s thesis research focused on illuminating the experiences of beginning teachers in Ontario with regards to the Ontario New Teacher Induction Program. Her research is founded upon illuminating experiences that she had during her teacher training period and she is passionate about supporting new and beginning teachers. 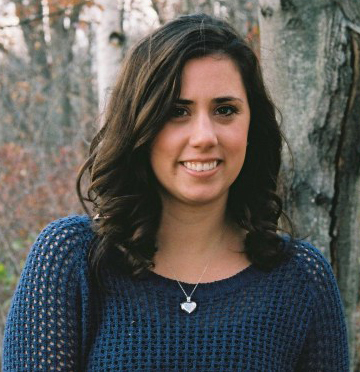 Leigha holds a Bachelor of Education, specializing in kindergarten and elementary education from McGill University. She is a member of the Ontario College of Teachers. Since graduating from Queen’s University, Leigha has been working in higher education as an Instructional Designer. She is exploring links between experiences as new and beginning teachers in compulsory education settings with the experiences of new and beginning faculty members in higher education settings. Ian Matheson is an Assistant Professor of Inclusive Education in the Faculty of Education at Queen’s University (as of July 1, 2018). Prior to Queen’s University appointment, Ian has been an Assistant Professor of Inclusive Education in the College of Education at the University of Regina. His research interests are focused on supporting students with exceptionalities in the inclusive classroom. He is exploring the manifestation, documentation, and interpretation of high-incidence hidden exceptionalities. Maha Al Makhamreh is a PhD candidate at Queen’s University in Kingston, Ontario. She completed her MBA at Henley Business School in 2008, and in her dissertation, she looked at the methods that could be used to enhance trust in face-to-face problem-solving groups, in order to encourage the development and sharing of ideas. She looked at the leadership role that facilitators play in group work and the impact that they have on group members. Maha holds an education degree (UAE) and a GDPI degree (Canada) and started her career as a teacher and principal before she began her independent career as a management/educational consultant. She provides management and educational consultation services (mostly online) for her clients who are managers, MBA students, principals, teachers, and parents. She helps them develop their high skill sets, stretch their capabilities, look at things from different perspectives, unleash their creativity, and improve their performances continuously. Maha is involved in different research projects at Queen’s, and in her PhD dissertation, Maha will be exploring relational leadership in higher education. Rebecca Stroud Stasel is a PhD candidate at Queen’s University. Her research interests include educational policy and leadership, capacity building in international programs, and performance arts-based pedagogies. She works on a research team that is examining teacher induction and mentoring programs across Canada, and teaches a course at the Faculty of Education. Rebecca completed her M.Ed. at Queen’s. Her thesis explored transformative pedagogy as a result of working with artists and students who were using a variety of theatre forms that intersected with social action. Rebecca has worked for twenty years as a high school teacher, primarily in drama, debate, and language arts. Her work includes a variety of contexts, from traditional classrooms to experimental programs, both locally and abroad. She has built up drama programs in three schools that included musical theatre, touring children’s theatre and action theatre projects. Rebecca has also enjoyed working as a debate coach for two competitive debate teams. Her coaching led to the creation of a curricular debate program. 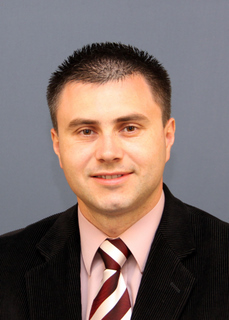 John Bosica is currently a PhD student in the Faculty of Education at Queen’s University. With a BScH from Queen’s University and MSc in Mathematics from the Royal Military College of Canada John is focused on Mathematics Education. Specifically, he is focused on a teacher’s mathematical self-efficacy and how that corresponds to their teaching practices. Paul Godden is a graduate student in the PhD program in Education at Queen’s University. His interests include socially controversial areas in science education, such as global warming and evolution vs. creationism; the effects of cultural background on science education; the effects of culture in, for example, faith-based schools on curriculum areas such as health education and science; and social and political influences on curriculum.